Thank you for your interest in donating! We currently accept donations via Bitcoin and PayPal. Please see the information below on how to donate. If you have questions please ask on our forum or if there is a problem donating file a support ticket. It is suggested that you set up your bitcoin account at Blockchain.info to use for buying or earning bitcoins to donate. A note that using PayPal to donate charges a 10% commission charge to cover PayPal and Bitcoin conversion fees; we recommend you use Bitcoin but the PayPal option is there if you want it. For PayPal Donations please click here. If there is a problem contact us through here. Click the banner above to go to the donation page, or copy/paste the link below into your browser. Is Payivy doing that or the redemption page?? We have confirmed PayIvy is down. Please see the top of the page for additional information. The server refused connection page is Shana’s payivy account iframe. If you can donate via bitcoin directly or use paypal manually both would work. All the issues should now be fixed. For those wanting to donate via PayPal please use the “Donate” button above. Once you complete your donation someone from IGA’s finance office (finance (at) imagogame.com) will email you a code (or multiple codes depending on how much you donate.). Let me know if you have questions or talk to someone on live chat if you need help at brightshadowsonline.com/help. 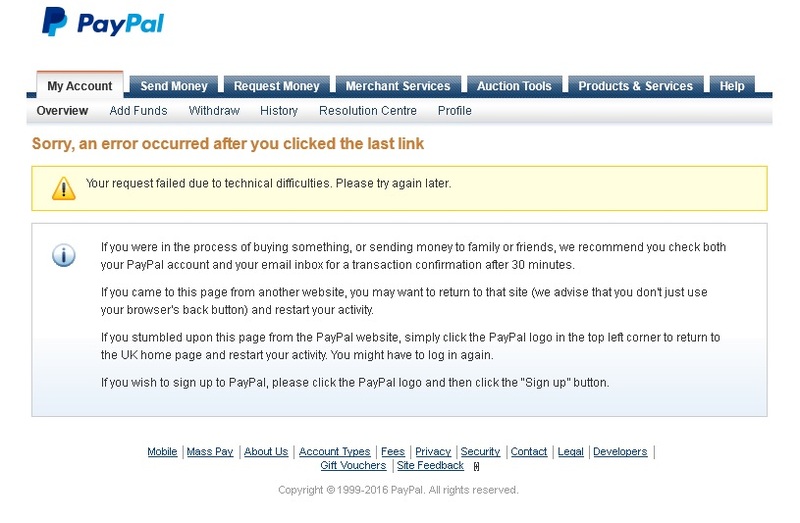 After entering the donation amount and log in, it shows an error message in the paypal website “Your request failed due to technical difficulties. Please try again later”. What should I do? You shouldn’t have to disable your security key. I would contact PayPal customer service as you shouldn’t have to disable any of your security to be able to use PayPal. Yeah, disabling the security key is probably a bad idea, I will reset it later. 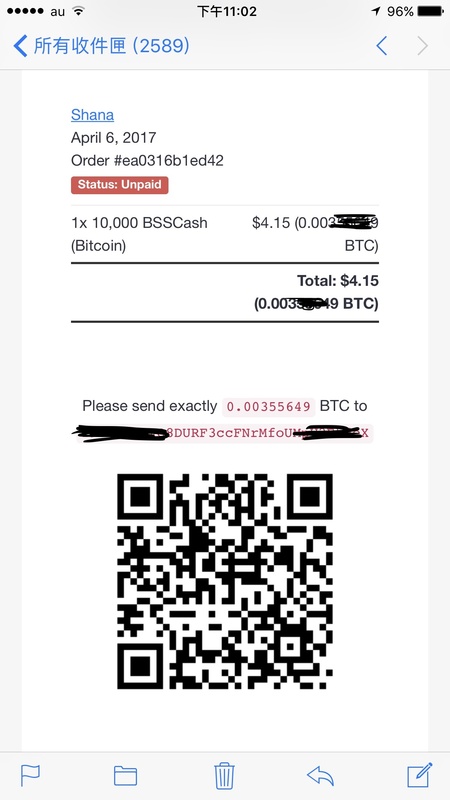 Anyway, how do we receive the Redeem code for the BSSCash? How long does it usually take to receive the code? Our finance team emailed you the codes. 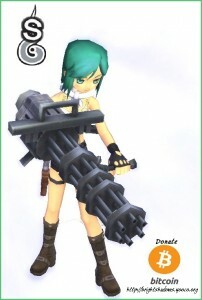 Please email finance (at) imagogame.com with the paypal ID if you did not get them. There is still no email from the finance team, I am going to email them now. Thanks. We emailed you back a weekish ago and got this resolved. If you need anything else please let us know. Please check your email. Staff members manually process codes; the process is not automated when donating through PayPal so we send you codes by hand. If you did not get the other code email finance (at) imagogame.com and they can look in to that for you. You should have gotten the other code. How much BBSCash do i gain with a $10 donation? I’ve donated $4.15. What is the email ? Can someone expalin it ? And how do I get the BSS cash ? We processed this a few days ago. If you still do not get it please contact finance (at) imagogame.com.